These deals are now live again and the codes on this page have been updated. Deals are also available for cases that fit Samsung phones such as the Galaxy S7, S7 Edge, S6 Edge, and Note 5. Other than that, the sale also includes cases for the Google Pixel and Pixel XL, plus the LG G5. All of the available options are $4 or $5, which is pretty good for what you're getting. There are some instructions that you must carefully follow: You'll have to first click 'New from' or 'Used & New from' and select 'New with Free Shipping direct from Caseology'. Be sure to also choose the option without Prime or Fulfillment by Amazon. Once you've done all that, simply enter one of the below codes at checkout to get the discount. Shipping will be completely free. It looks like there's a limit of one code redemption per case, per household. 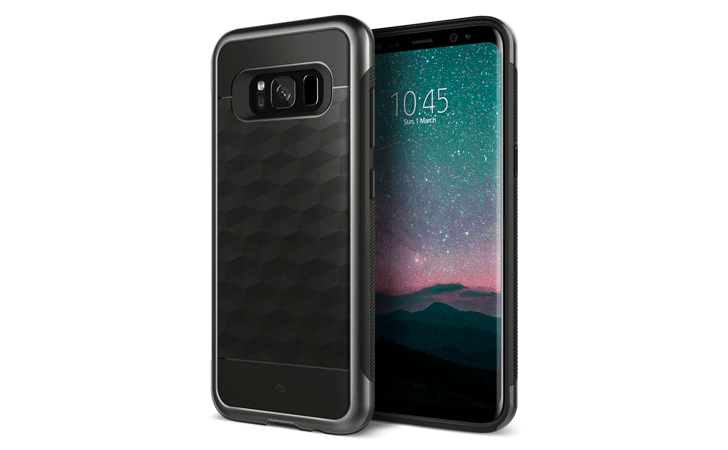 There's no word on how long the deal will be live for, but with presumably limited stock, it would be a good idea to jump on this quick if you're in the market for a cheap case.